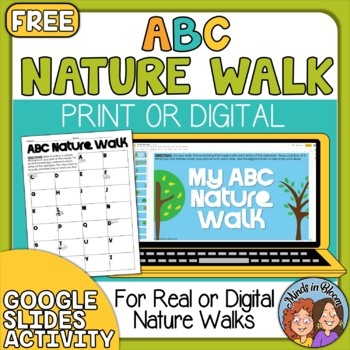 This activity will get kids to look for many different things in a natural setting as they look for a different natural object for each letter of the alphabet. 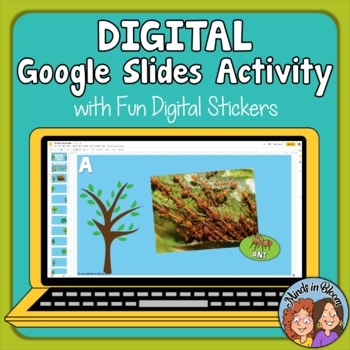 This would be great to use during the school year, for summer school, camp, with scout groups, and for homeschoolers. You could even use it with your family on a camping trip.